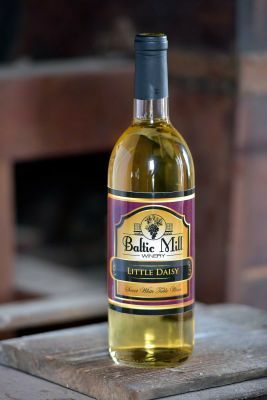 NEW... Just released, our Sauvignon Blanc, is in time for summer time drinking. 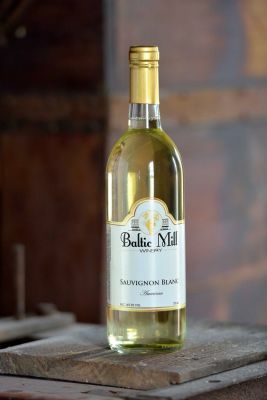 Our Sauvignon Blanc is light, clean and crisp. 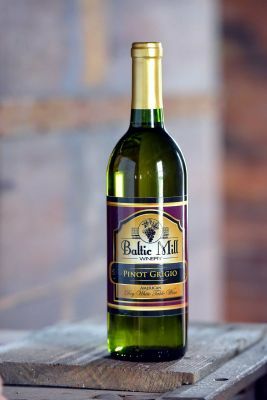 You will notice a lot of citrus (grapefruit) notes up front with a clean crisp finish. 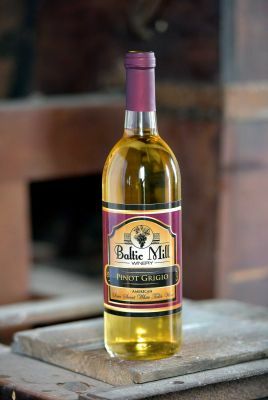 The perfect summer wine for our dry wine lovers. 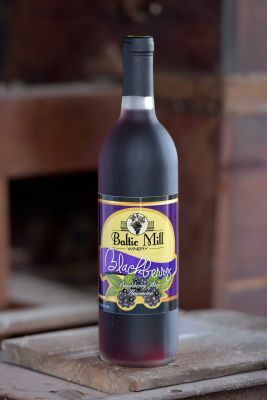 Our Blackberry sold out quickly but should back on our shelves by August. 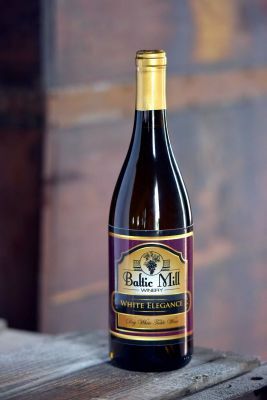 It is locally crafted with Washington State blackberries and is a very berry treat for all of the sweet wine drinkers out there. 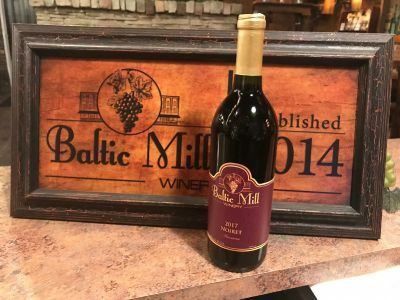 Smooth, yet tart and not overly sweetened, the unmistakable taste of blackberries truly sings though in this popular wine. 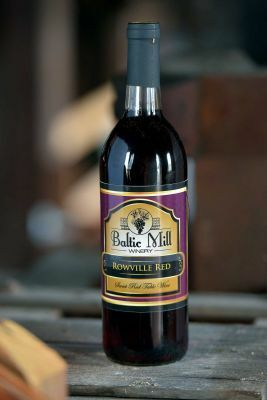 A Baltic Mill favorite, this Blackberry wine is sure to impress and worth a taste (or two)! 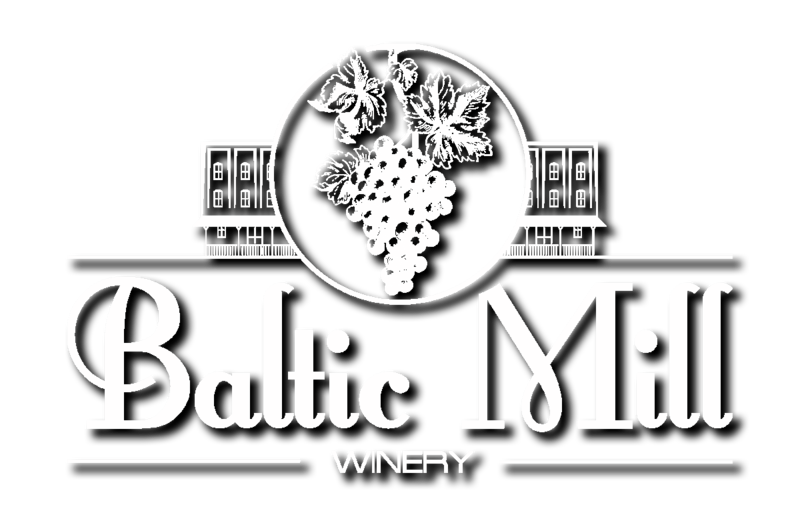 A Bordeaux style dry red wine from a blend of Cabernet Sauvignon, Merlot, and Cabernet Franc. 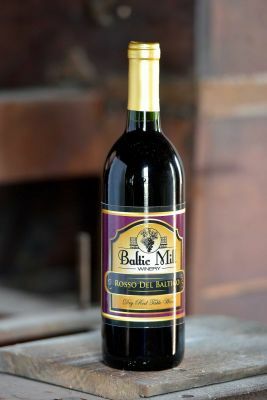 This wine is exhibiting flavors of dark fruit with nice tannins and structure that will only improve with age. 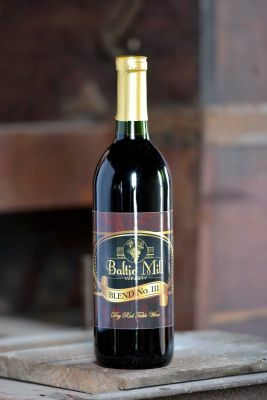 This wine is now available and becoming a big hit among our dry red lovers. . 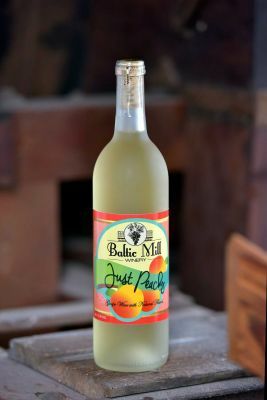 This wine is a sweet/fruity white wine with an authentic peach flavor. It's almost like taking a bite of the real thing!